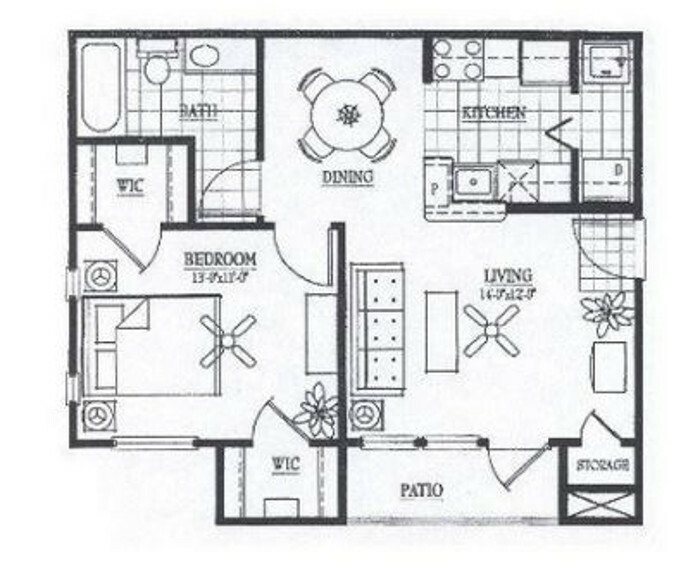 Featuring a remarkable selection of six unique floor plans, our apartment homes at Vail Village Club Apartments were designed for the ultimate satisfaction of our residents. 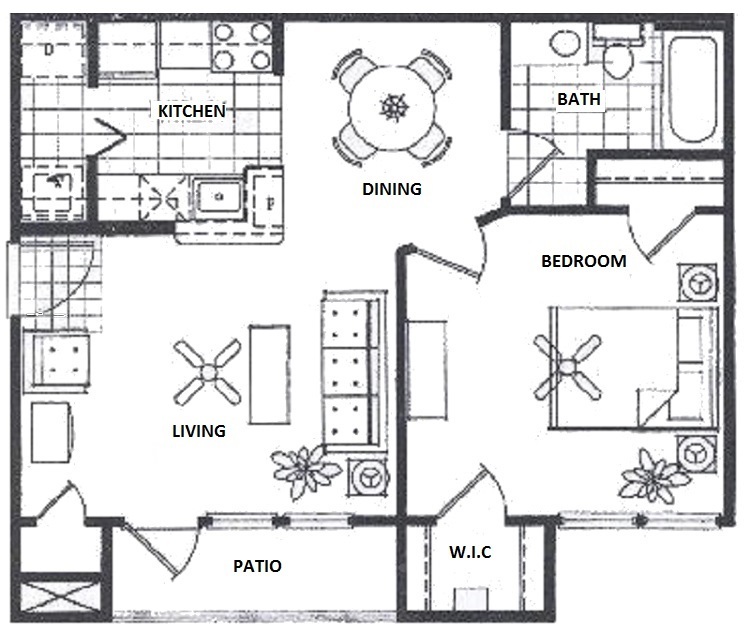 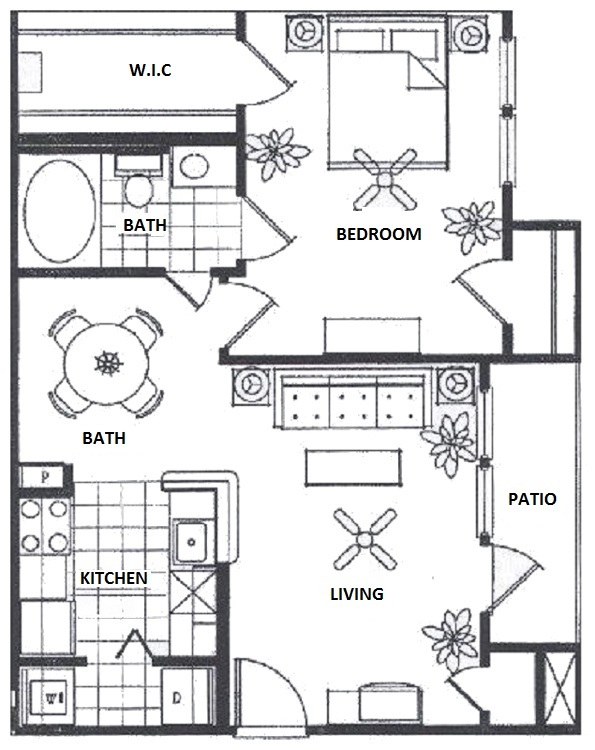 With floor plans that range from 671 to 1259 square feet, we are confident that you will find your dream home. 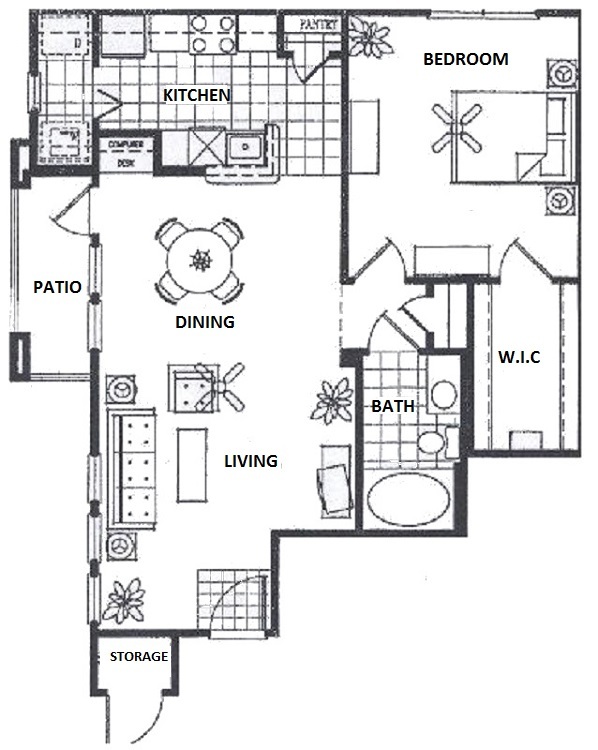 Every apartment includes a living room, a dining area, a kitchen, and the corresponding number of bathrooms and bedrooms. 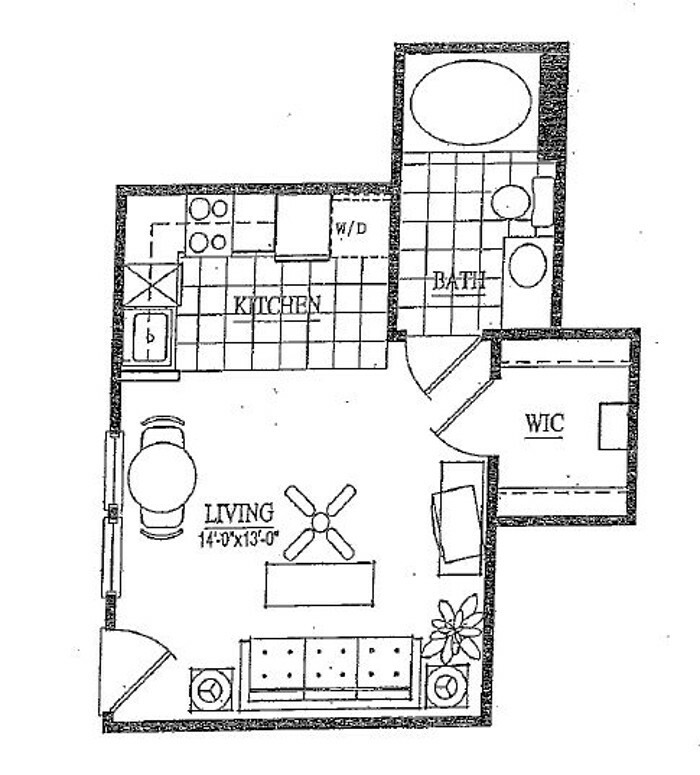 Our generous suite of high-end amenities will please your every whim! 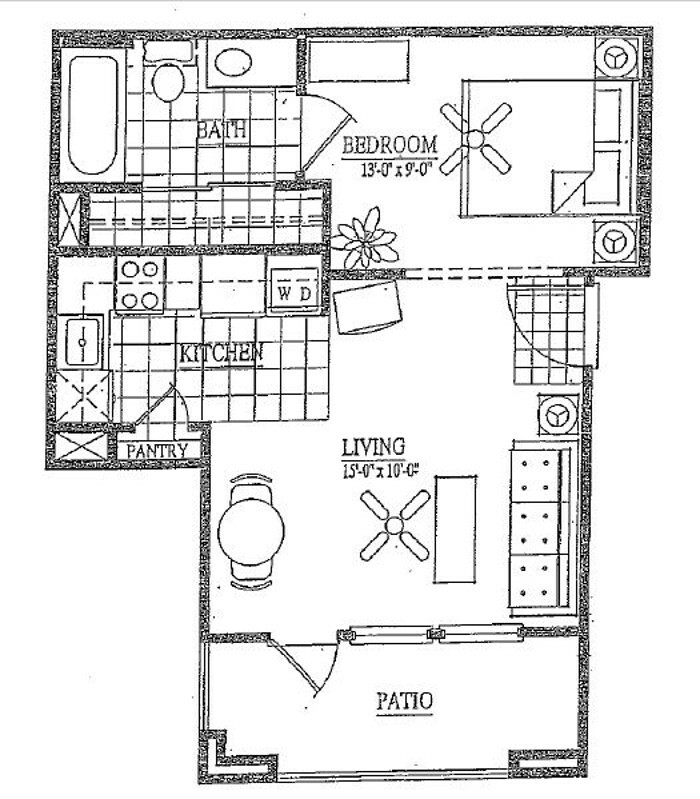 Residents will enjoy our oversized closets, beautiful hardwood flooring, and elegant vaulted ceilings. 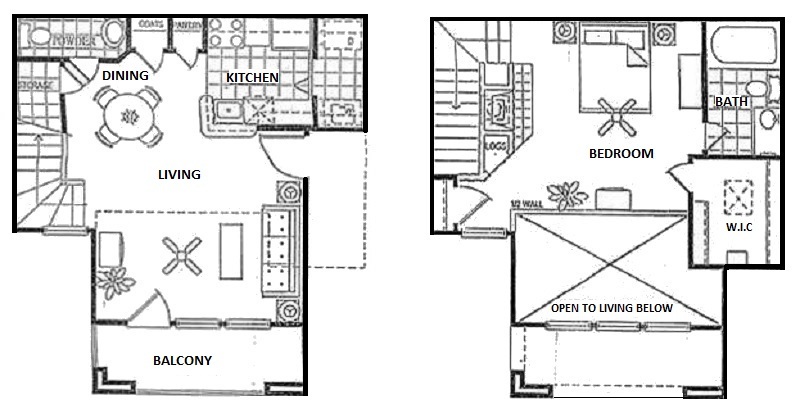 Take advantage of your extended living space and indulge in our sparkling swimming pool, extraordinary resident clubhouse, and well-equipped fitness center. 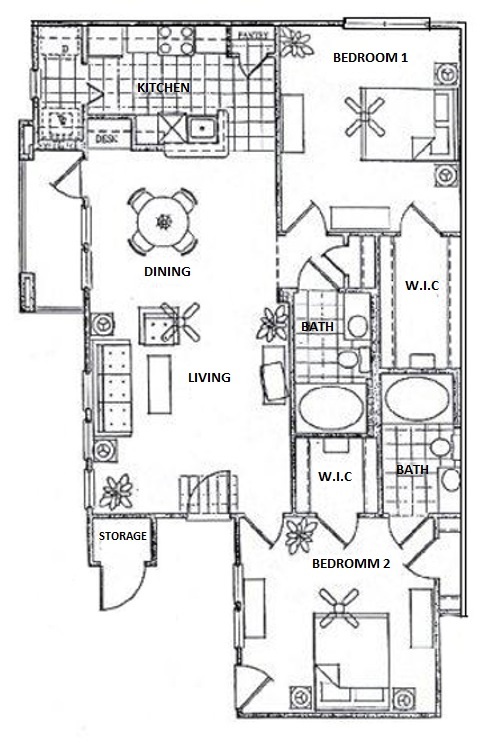 At Vail Village Club Apartments, thoughtful design and unparalleled amenities combine to create a comfortable living space tailored to fit the needs of our residents.